The Jane Austen in Vermont blog has been silent for the past month, for which I apologize, but as I have now returned somewhat to a “normal” life, I can begin again to obsess on “all things Jane” – blogging, twittering, facebooking, researching, writing, and best of all Reading! What have I done these past 3+ weeks for my sanity? – the quick break from unpacking, organizing and hammering? I have existed, not only on take-out, but also on the comfort-food of reading mysteries and romance novels – my mind might now be a tad mushy, as I fear the worst in trying to get my head around “game theory” in reading the grandly enlightening Jane Austen, Game Theorist (I promise an author interview shortly, but see in the meantime Michael Chwe’s website here: http://www.sscnet.ucla.edu/polisci/faculty/chwe/austen/ ) – but it has been great fun – so here is my list, all highly recommended as just great reads, and even Jane might approve, as they are each and every one, “only a novel”! 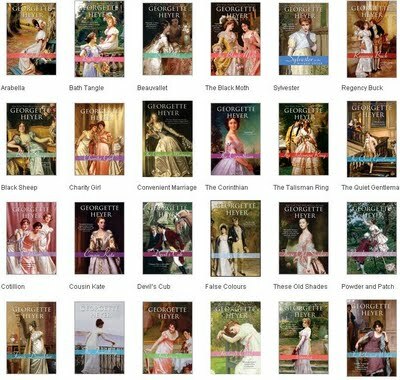 Georgette Heyer: I should add here that for the packing-up part last fall, I re-read all my favorite Georgette Heyers – hard to choose, but I read at least ten all in a row, and can now safely say that I can barely tell one from the other, but the joy of the moment of reading is nearly perfection! See their website at http://charlestodd.com/ for more information. 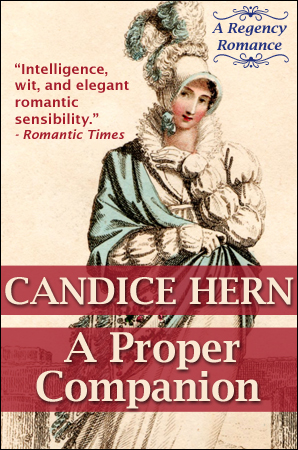 For more information, visit Hern’s website here: http://candicehern.com/ – and be sure to click on the “Regency World” section of her website for a wealth of information about the times of which she writes. And for those attending the Jane Austen JASNA AGM in Minneapolis this year, you will be fortunate to see Ms. Hern’s collection of Regency artifacts on display – she wrote an article on vinaigrettes for the Mar/Apr issue of Jane Austen’s Regency World magazine. What do you like to read when going through a stressful, energy-intensive time? 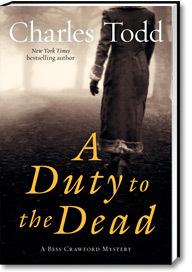 This entry was posted in Book reviews, Books, Jane Austen, Regency England and tagged A Duty to the Dead, A Proper Companion, Bess Crawford, Candice Hern, Charles Todd, Historical Fiction, Julie Klassen, Regency Romance, The Tutor's Daughter. Bookmark the permalink. How did you find the time (and energy) to read so many books? I’ve missed your posts and was glad to see you back. Spring is finally making her appearance here in central New Hampshire; I trust that is so where you are in Vermont. 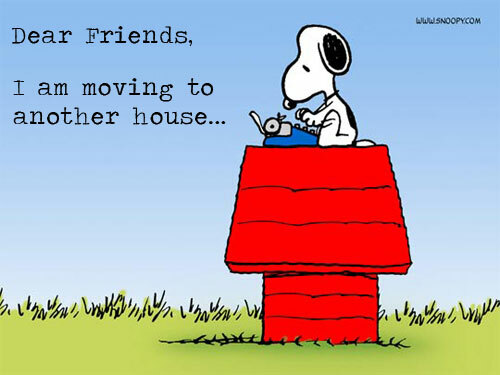 Glad to read you survived the move Deb – but – I LOL over this remark: “(though alas! not yet fully alphabetized, she says shame-faced).” The librarian in you just won’t be unorganized! 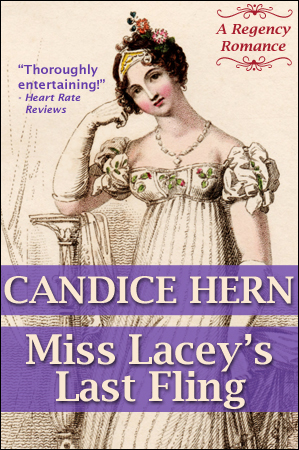 I am pleased you liked the Hern Regency romances. I have not powered through them as quickly as you and am containing myself to one a month! They are delightful. Glad to have you back in the Jane world. ir (pronounced by not spelled “Jane Eyre”) which is always refreshing as well as bracing and welcome. Thanks Maria! 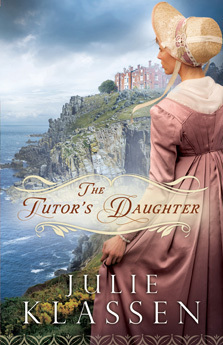 – taking a Jane Austen hiatus shoudln’t really be allowed!